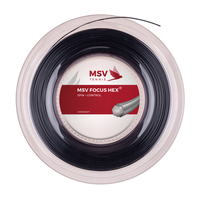 Late last week a new shipment of MSV products arrived. 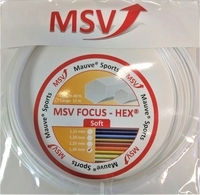 We are currently fully stocked on all sets and reels of MSV string products, including the much sought after 1.23mm reels of MSV Focus Hex! We are also pleased to offer a good collection of the MSV grips and overgrips that are brand new for 2010 and are being made available at introductory pricing levels. MSV has held prices steady for 3 years, but have recently instituted a price increase at the wholesale level. Unfortunately this increase will have to be passed along to our retail and volume customers. You'd be wise to stock up today, before the increase takes effect later this month. 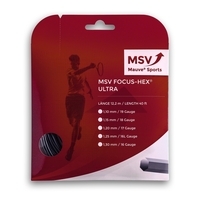 Mauve Sports is proud to introduce a series of new grips and overgrips into the marketplace. Guts and Glory Tennis will be the first to carry these products which we hope to have available no later than mid August. As of yet, we do not have final pricing information, but we look for them to be competitively priced. The overgrip playtesting is yielding positive comments from our local playtesters. Be watching this web site for additional details as they become available.